Using customized 3D-printed middle ear prosthetics can improve the accuracy of surgical intervention in patients with conductive hearing loss, according to a study presented this week at the RSNA 2017 meeting in Chicago. Conductive hearing loss results from damage to the ossicles -- tiny bones in the middle ear -- and is often caused by trauma or infection. Physicians typically treat this type of hearing loss by implanting prostheses made out of stainless steel struts and ceramic cups in a surgical procedure that may end up being ineffective. 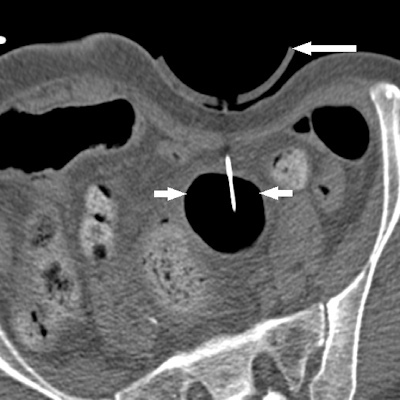 "The ossicles are very small structures, and one reason the surgery has a high failure rate is thought to be due to incorrect sizing of the prostheses," said Dr. Jeffrey Hirsch in a statement released by the RSNA. "If you could custom design a prosthesis with a more exact fit, then the procedure should have a higher rate of success." 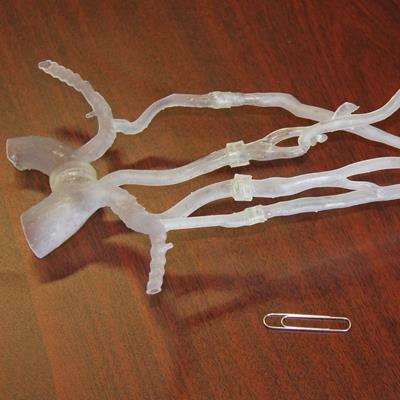 Hirsch and colleagues from the University of Maryland turned to 3D printing to meet this need. They extracted the middle ossicle from the collection of ossicular bones in each of three cadavers, scanned the structures with CT, and created 3D-printed prostheses based on the scans. 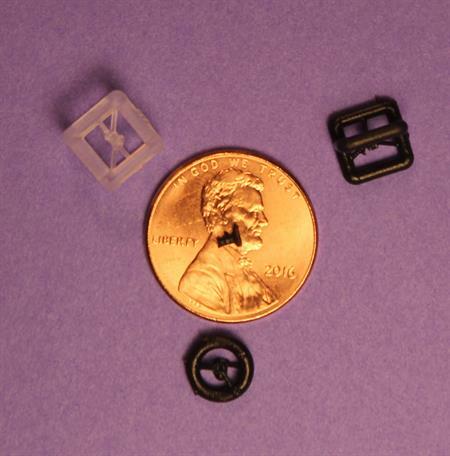 A size comparison between a 3D-printed prosthetic hearing implant and various small objects. Image courtesy of RSNA. 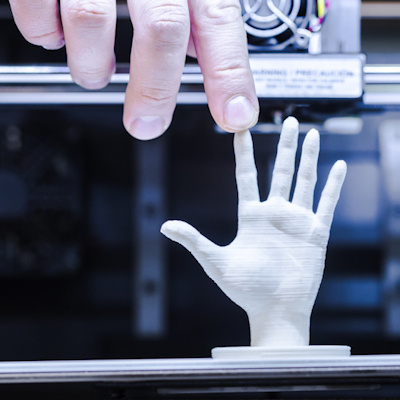 Using 3D printing in a clinical setting would allow physicians to tailor hearing implants to patients before surgery, rather than the standard method of adjusting during surgery, thus decreasing surgical time, according to the researchers. 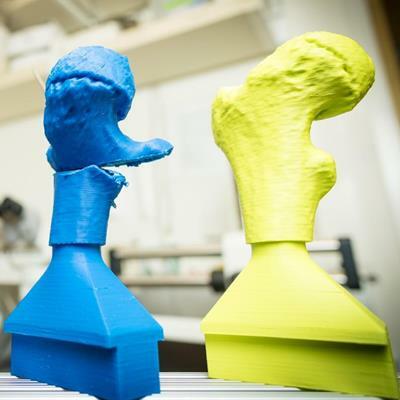 To confirm the accuracy of these 3D-printed prostheses, four surgeons surgically inserted the 3D-printed models into the cadavers without knowing beforehand which cadaver was the source of the model. All of the surgeons chose the correct match for each 3D-printed prosthetic. "This study highlights the core strength of 3D printing -- the ability to very accurately reproduce anatomic relationships in space to a submillimeter level," Hirsch said. "With these models, it's almost a snap fit." To follow up, the researchers plan to add stems cells to 3D-printed middle ear prostheses, which would allow them to become permanently fixed to bone structure. 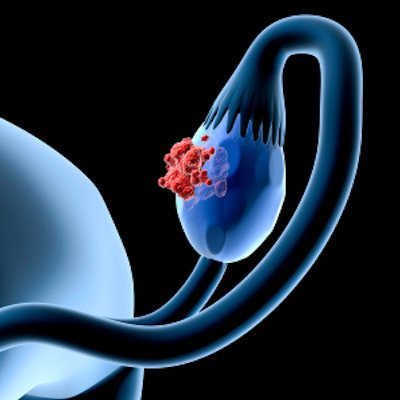 They also plan to investigate the creation of prostheses from biocompatible materials.